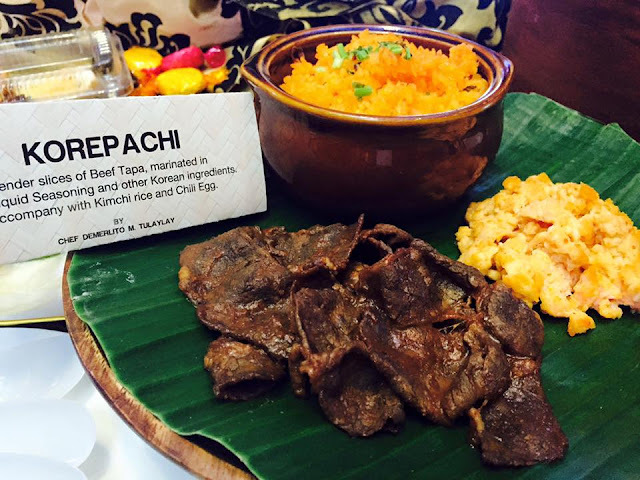 Tapa is a favorite dish at home and I'm sure its also true with other Filipino homes. The Filipinos love for tapa is boundless that even most restaurants has it on their menus. 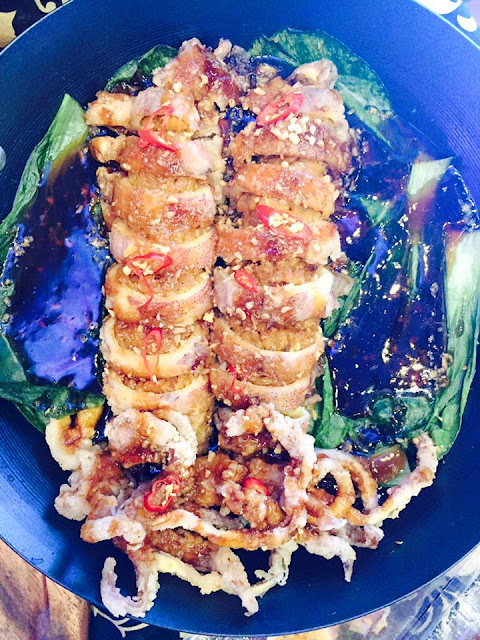 Also, it is a flexible dish and not concentrated on meat alone. Last Tuesday, several team of chefs created different kinds of tapa dishes using Knorr Liquid Seasoning for marinating and seasoning the dishes. 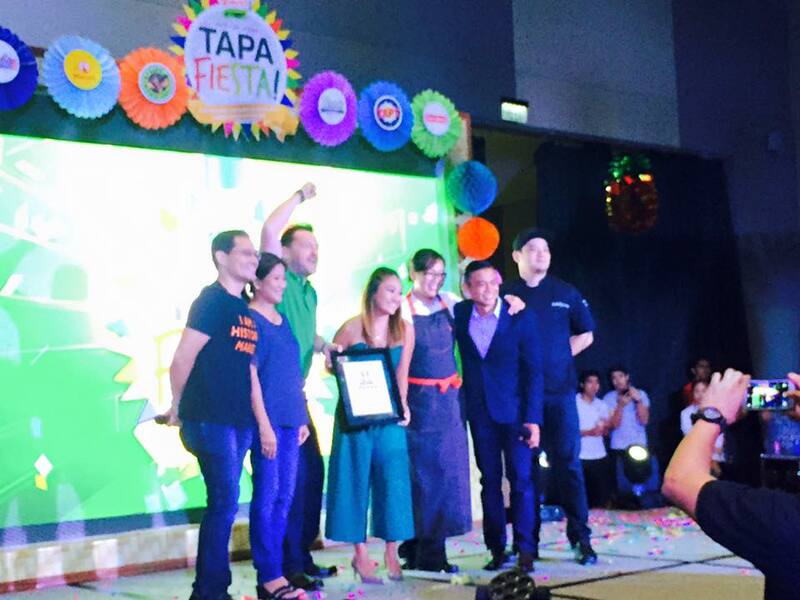 Unilever Food Solutions (UFS) Philippines, the maker of Knorr, Lady's Choice, Best Foods and Lipton hosted the event. "As the preferred food service partner by chefs, cooks, and restaurateurs all over the Philippines, it is our joy and task to ensure that we continue helping them with the right set of products to make their dishes better for their customers," shared James Benedict Carreon, Managing Director of UFS Philippines. 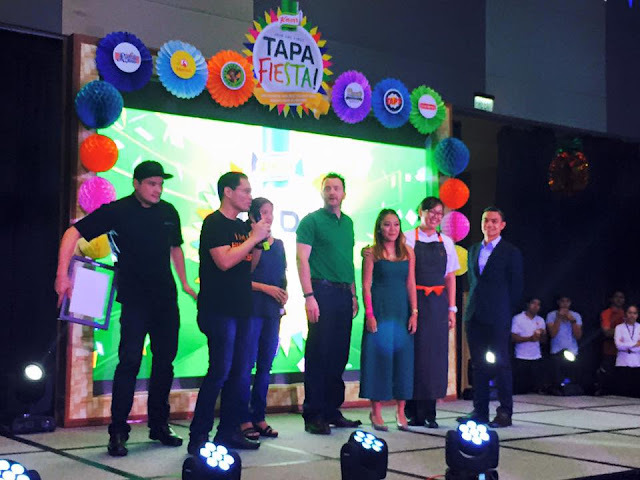 "Through the Knorr Tapa Fiesta, we have showcased how Knorr is every chef's choice of ingredient to elevate the taste of Filipino dishes." 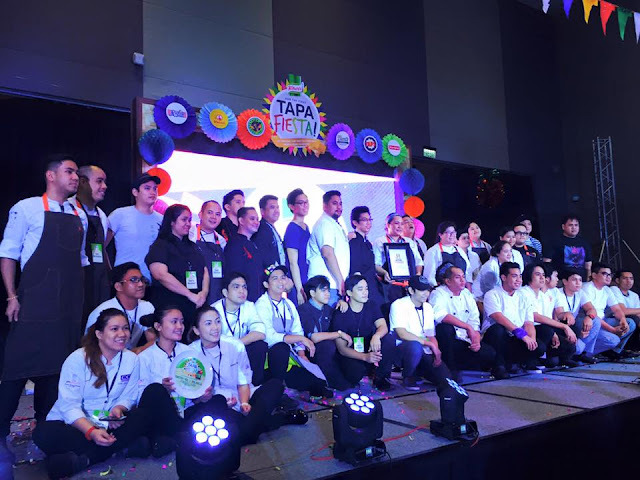 UFS selected 10 chefs and challenged them to create ten signature and unique tapa dishes based on different texture, taste, and inspiration. "This is a one of a kind event that has been made in the Philippines," said Jacque Ruby of MakeHistory.ph, a community that celebrates everyone who would like to be part of history, also A&E Networks Asia Head in the Philippines. "This sets a new record that Filipinos should be proud of." Congratulations !!! It was such a feat to have achieved creating 100 different tapa dishes in one day and serving it to the hungry crown (guests and media). 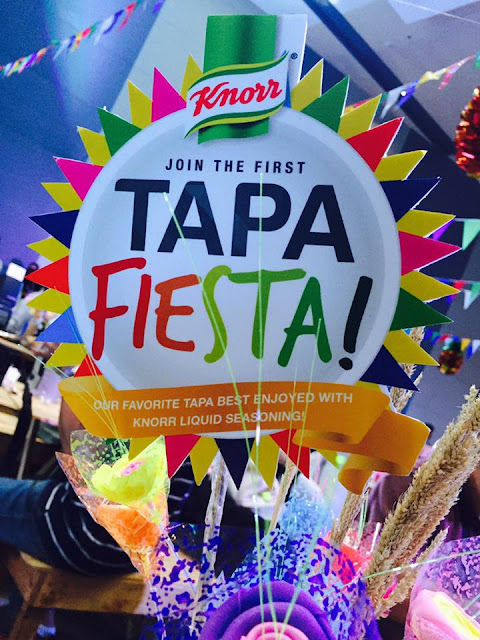 And to celebrate the momentous record-breaking event, Knorr extends this celebration on January 29 by holding a Knorr National Tapa Day. Everyone is invited to visit and dine at UFS TAPArtners nationwide: Tapa King, Rufo's Countryside Steakhuse, Merzci Bakeshop & Restaurant, Floyd's, and Taps for the buy one, take one promotion.